Yesterday, we celebrated Bhai Dhuj, a festival today marks the end of festival season. On this day, millions of sisters in India, give respect to their brothers by putting a tilak’* on their head. And brothers in turn pledge to protect their sisters from any harm. To give them lots of blisters. 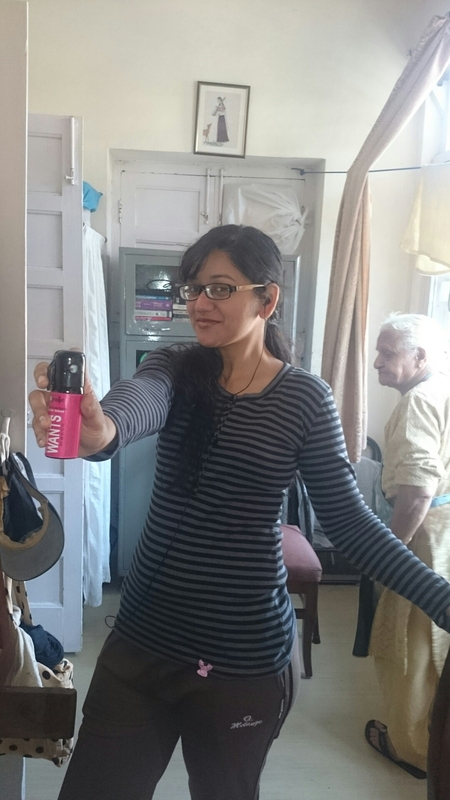 And then, gifted her a pepper spray to protect herself. Rather then gifting just money, isn’t something that really protects your sisters is better. Think about it!